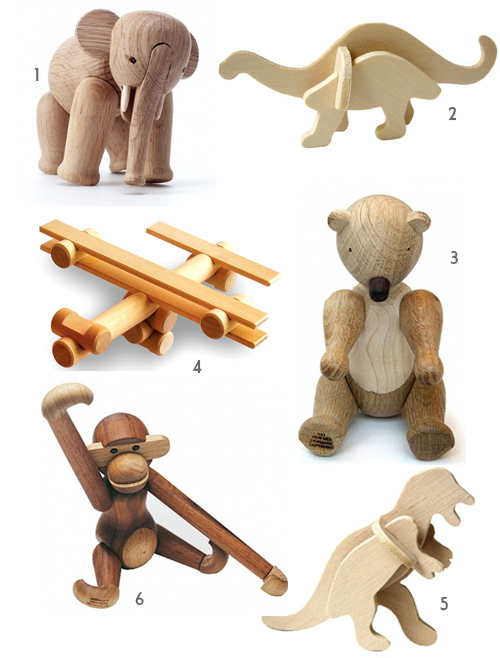 Lovely wooden toys. Much prefer those to all the plastic stuff out there. Gorgeous stuff. A lovely design element even if you’re not going to play with them… but I think the urge to do so would eventually be irresistible!